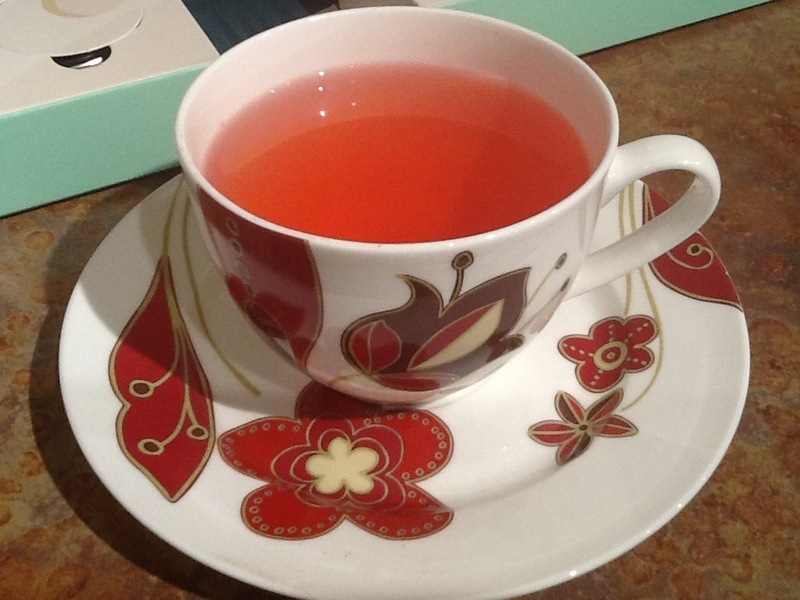 Goji Pop is one of David’s more fruity and fun teas. It’s a pretty pink color, and sweet and breezy tasting. I think it would be just as tasty iced as it is hot. The one negative thing I have to say about Goji Pop is that it does have a bit of a bitter aftertaste to it. Other than that, it’s great! I give Goji Pop a 4 out of 5. This entry was posted on December 15, 2012 by Durdle. It was filed under Idiotic Crap .